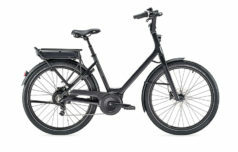 Velospeed have been experts in selling electric bikes since 2009. 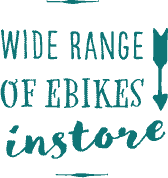 We’re proud to have the best ebikes for sale in the country here at our showroom in Berkshire, near Reading and Newbury, with easy access from the M4/A34 and heaps of free parking. 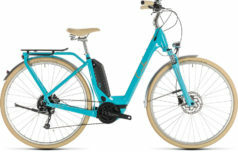 If you’re looking to buy an electric bike then have a look at our bikes for men, women – and families! These ebikes are equally at home in the town or on a country road, or a track through the woods on a leisure ride. Perfect for a carefree (and sweat free!) commute, or a shopping trip around town. 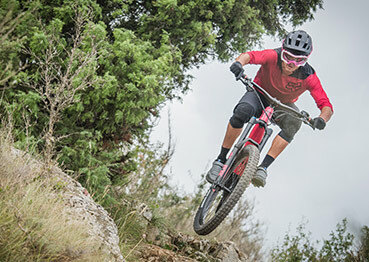 Taking offroad cycling to a whole new level, eMTBs are the most fun you can have on two wheels. 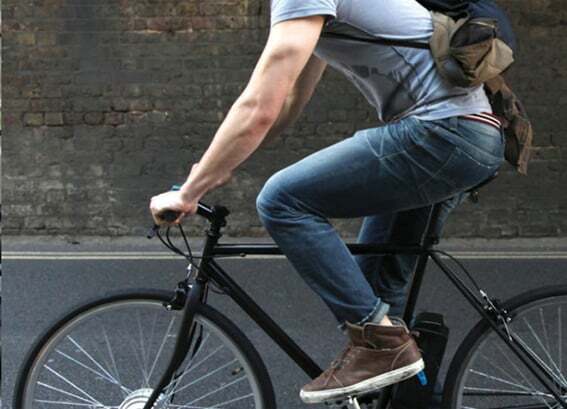 These bikes fold up for easier storage, but still offer very practical transport. The geometry of these electric bikes has been specifically designed with women in mind. 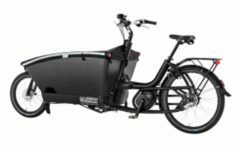 Designed for delivery, cargo or taking the kids safely around town, these ebikes are flexible and configurable. City ebikes are perfect for a carefree (and sweat free!) 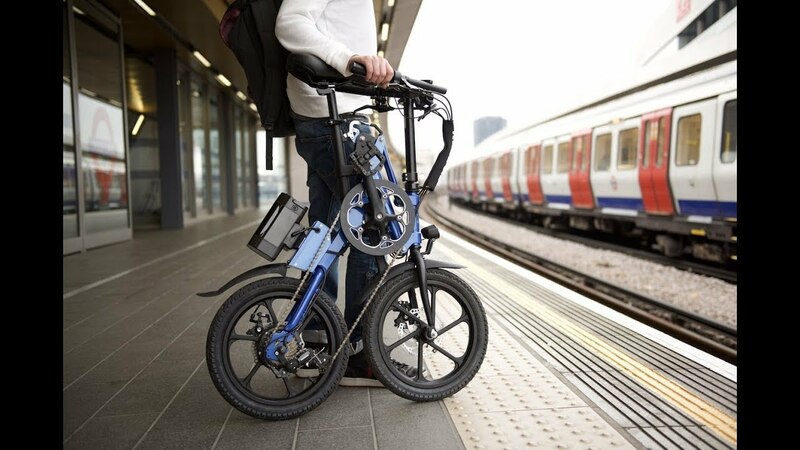 commute, or a shopping trip around town. 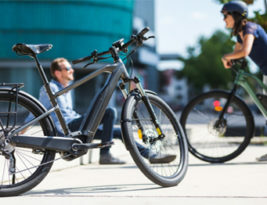 Probably the best ebikes in the world! Moustache are a small but growing French company, they produce ebikes of all types, from City to extreme eMTBs. All are designed around the Bosch system. 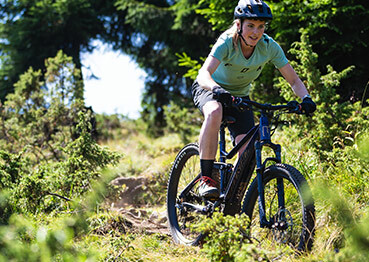 Made in Germany, Cube’s large range of quality eBikes are outstanding value for money. Everyone wants a Cube! 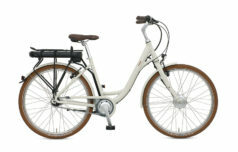 A British company, Batribike produce good quality, value for money electric bikes in a variety of styles. 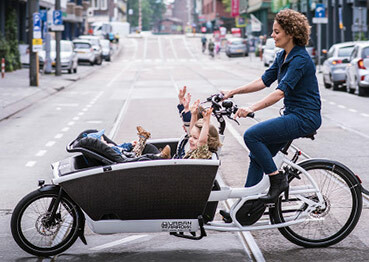 The Urban Arrow range of cargo bikes are clean, fast, safe and stylish. With many different uses! 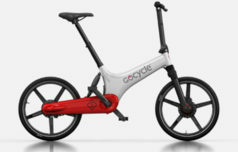 Innovative, well made and in great demand, Tern ebikes are a triumph of design. A British company with a passion for detail. 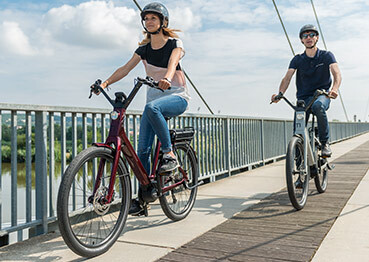 Forme make a range of affordable ebikes using the Bosch system, and offer a lifetime warranty on frames. 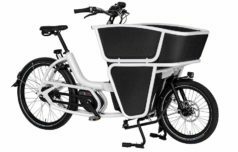 Cargo ebikes are designed for delivery, cargo or taking the kids safely around town, these ebikes are flexible and configurable. At Velospeed you don’t need to make an appointment. We won’t give you a hard sell or tell you which bike you should buy. 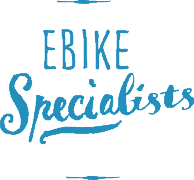 We will help you find the right bike for you from our impressive range of electric bikes. We’ll let you take the bikes for a test ride in real conditions on the quiet country roads that surround our showroom, because we believe that in order to make a decision on something so life-changing you need to feel that the bike is exactly right for you. 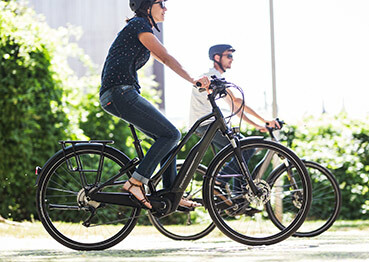 We want you to love your new ebike. We think it’s important to make sure the bike feels perfect. We will deliver your bike free, personally, wherever possible. 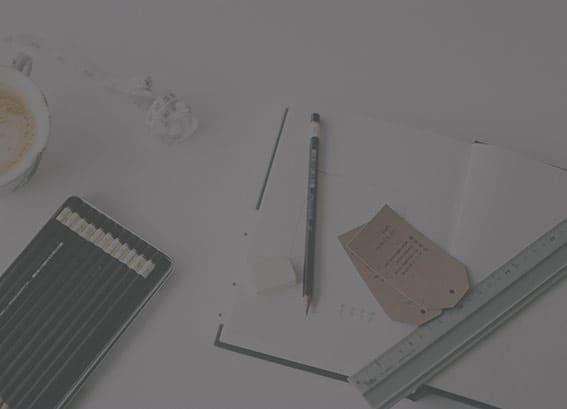 As our reviews show, we strive to give the best, friendliest service. 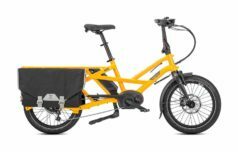 We usually have at least 30 ebikes to try! 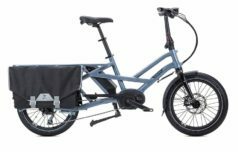 We only sell ebikes. We’ve been doing that for 10 years and we know our stuff. "We can't recommend Velospeed highly enough: it's terrific! 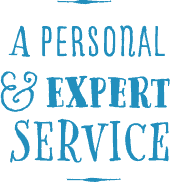 We received great advice from Nick and John, the knowledgeable and enthusiastic owners. "